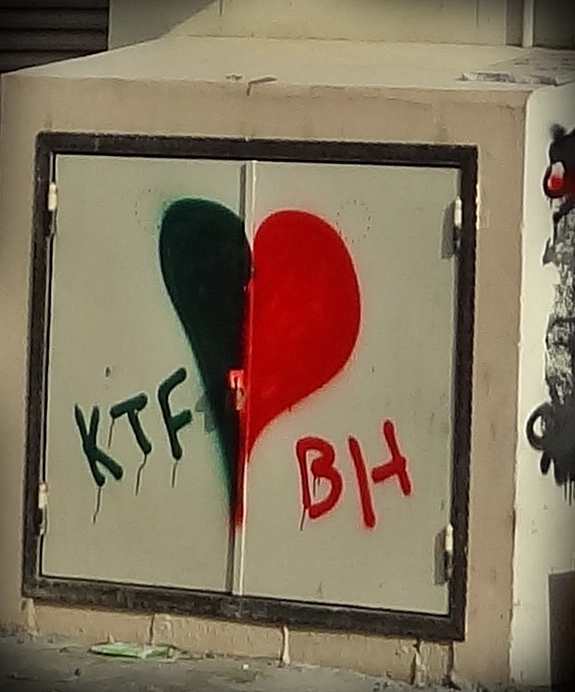 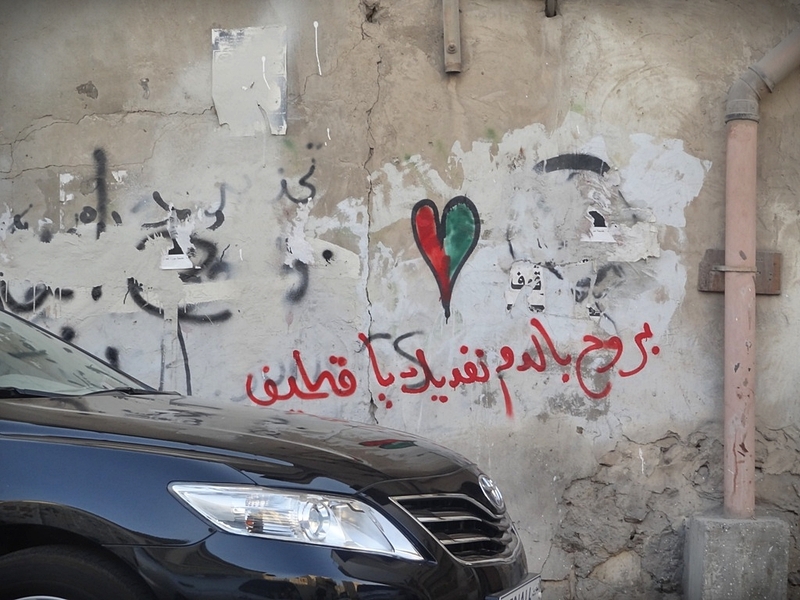 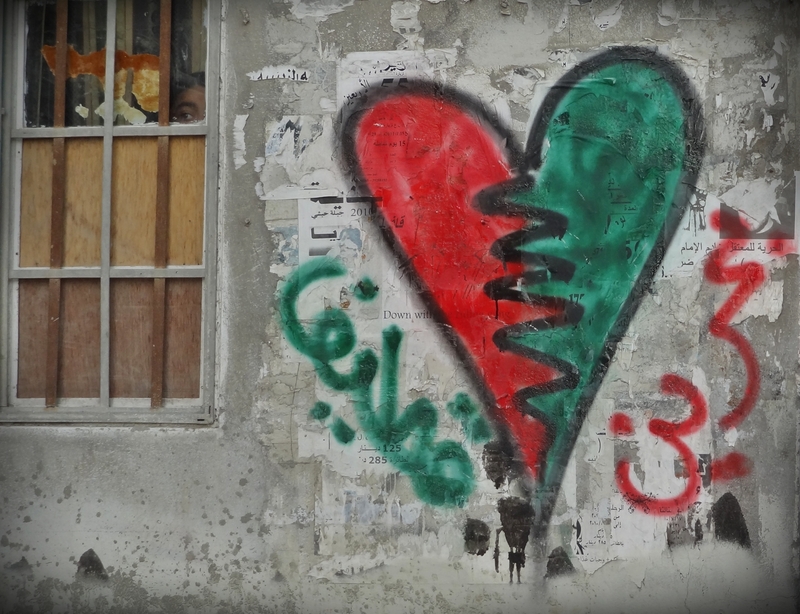 Bahrain & Qatif is one heart. 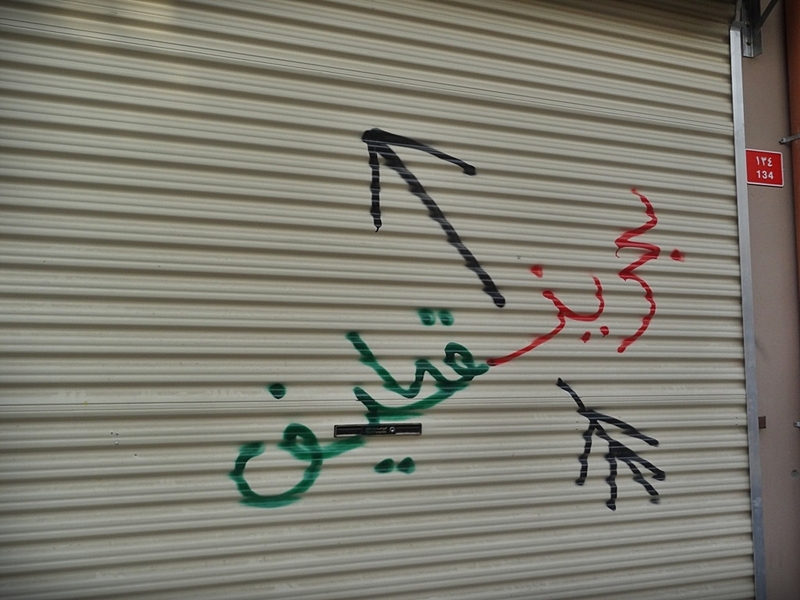 Salut from Sanabis to Qatif. 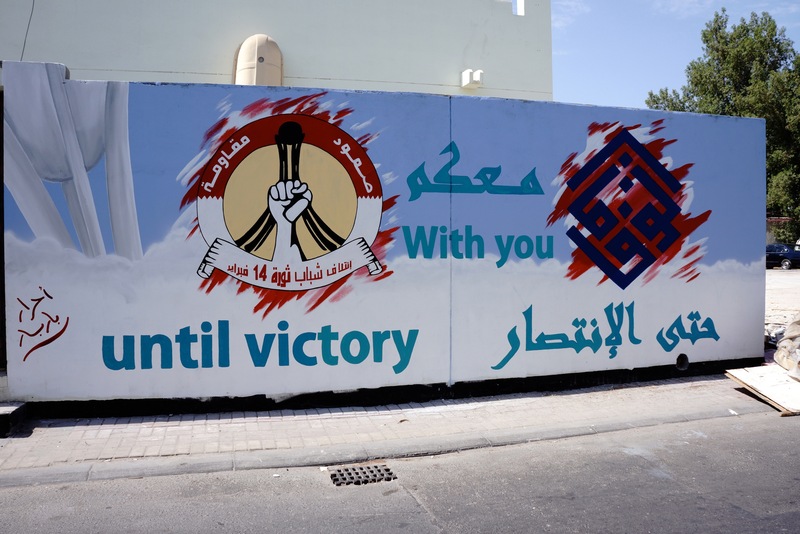 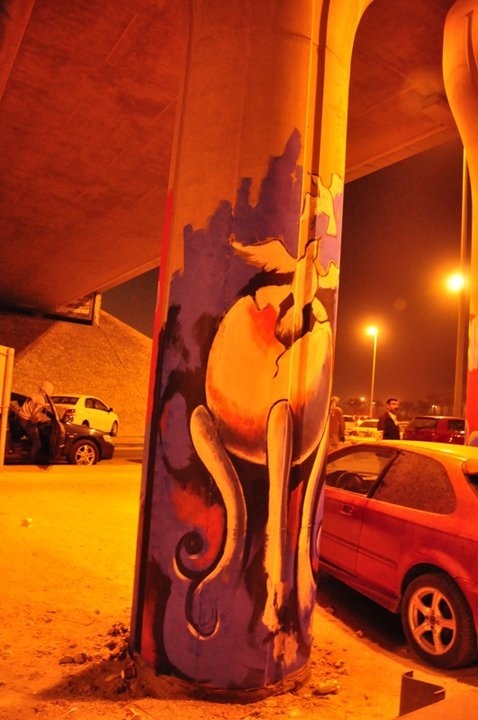 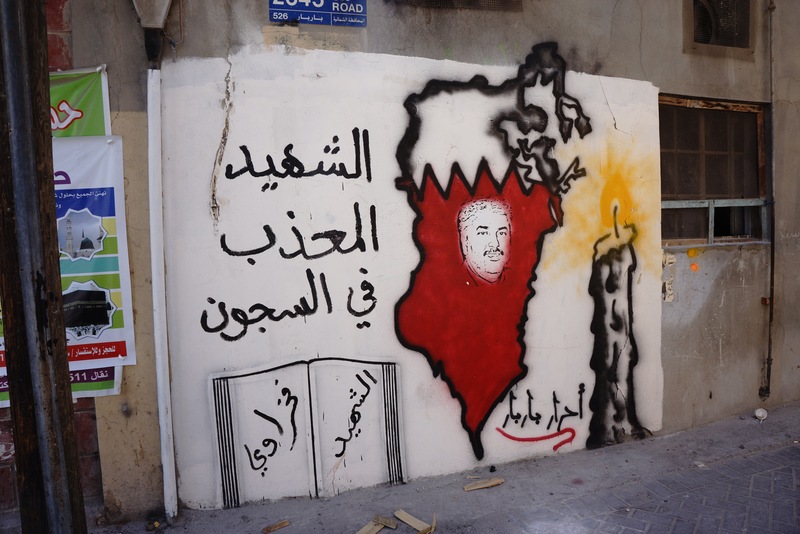 One revolution from Bahrain to Qatif. 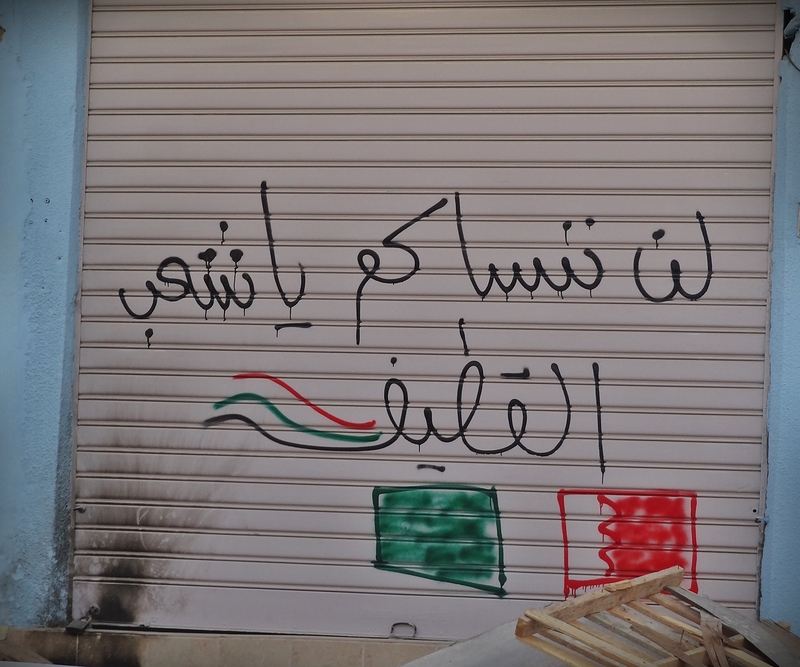 We sacrifice our soul and blood for Qatif. 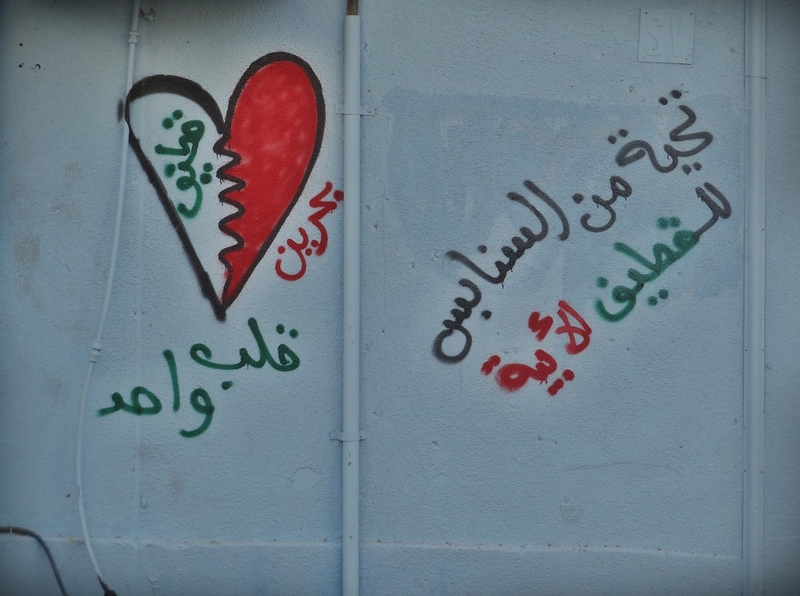 Bahrain & Qatif is one heart.